Brewers fans have quite a privilege in 2018: they are cheering on two of the very best players in the National League, a duo that serve as contenders for top five player in the NL. 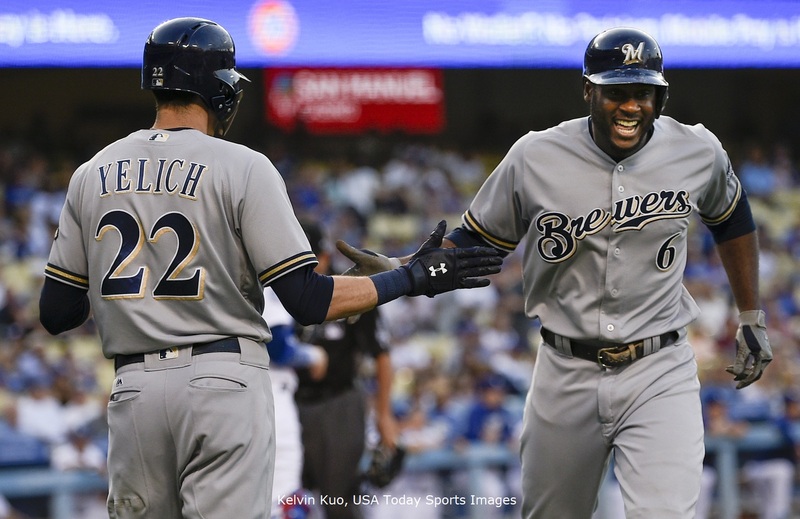 Thus, outfielders Lorenzo Cain and Christian Yelich are also Most Valuable Player candidates on the Senior Circuit, a discussion that has amplified with Yelich’s recent tear. Both Yelich and Cain helped the Brewers win key barnburners in Cincinnati, the former with a loud 6-for-6 performance that included batting for the cycle and making a game-saving defensive play, the latter with a game-winning home run to save the Brewers bullpen from prolonged extra innings exposure. With Yelich boasting a second half .363 batting average / .407 on-base percentage / .765 slugging (!!!) line, it’s easy to forget that Cain’s second half production is .347 / .420 / .465 thus far. The pair are such fitting leaders for the Brewers offense that they have batted first-and-second, in some combination, in 82 of the Brewers’ games thus far. The recent MVP heat for Christian Yelich is understandable, as the flexible outfielder fits the “primary” categories of a typical MVP bat in terms of generating notable home run production, as well as Runs Scored and Runs Batted In. For example, among NL batters in the 95th percentile of Plate Appearances, only Charlie Blackmon has scored more runs than Yelich. Yet, the recent favoritism for Yelich ought not to overshadow Cain’s performance, which is arguably much more difficult to promote in the ballots: Cain’s all-around combination of fielding ability, on-base skills, stolen bases, and batting average (with some slugging, too!) is almost too prototypical to be realistic. The veteran center fielder has produced such a strong 2018 campaign that nearly half of his $80 million contract is “paid off” in terms of on-field production (priced out by Wins Above Replacement Player); needless to say, the veteran has given himself a tough act to follow, but has the strong combination of skills to potentially weather a drop off in one area with proficiency in another. At the end of the day, it is difficult to assess a relatively even National League MVP race, for both traditional (R / RBI / HR / “contending team”) and non-traditional (Wins Above Replacement, True Average, Fielding Runs Above Average) elements favor a group of well-rounded Senior Circuit players. To survey the field of MVP candidates, I limited plate appearances by team to the top five percent (or the 95th Percentile) of NL players in order to simulate the requirement that an MVP candidate would play with a team for the bulk of a season. This is unfair to traded players that help lead their new club to the playoffs, but it’s simply a recognition that that’s the typical voting landscape for the MVP. These criteria produce 35 player seasons, of which Christian Yelich and Lorenzo Cain are members. Basically, there’s a reason that both of these Brewers rank so closely atop the WARP leaderboard: where one semblance of a deficiency appears, it’s not a dreadful deficiency, and it’s compensated with elite production in other areas. For example, Cain is not the best player in terms of raw power, and therefore his slugging percentage suffers, but he more than accounts for that “shortcoming” with a combination of batting average and on-base percentage. Meanwhile, Cain’s defense is solid, and he can steal bases as well. Yelich is not well-rounded in terms of defensive production, but his FRAA betrays his crucial defensive flexibility (which has been truly important to balance #TeamDepth), and anyway, Yelich makes up for that fielding performance by hitting dingers. The trouble for Yelich and Cain is that surprisingly few of the great players in the 2018 NL are wasting away on bad teams, which actually makes the annual “an MVP should player for a contender” debate fun. Essentially, the debate can carefully parse the race (if done well); for example, is an MVP candidate more important on a division leader like the Cubs, who are enjoying one of the calmer paths to a potential playoff spot? Or is an MVP candidate more important on clubs like the Rockies, Brewers, and Cardinals, vying for one Wild Card spot in an extremely tight race? This is actually an interesting debate, to my mind, as opposed to the common debate involving someone like Mike Trout, a clearly amazing player on oft-struggling teams, versus someone in a playoffs race. Players to be considered if expanded to 90th percentile PA: Brandon Nimmo, Eugenio Suarez, Jesus Aguilar, Ben Zobrist, and Anthony Rendon. As for Cain, the potential benefit is that he plays good defense and offers an all-around profile at a center diamond position. 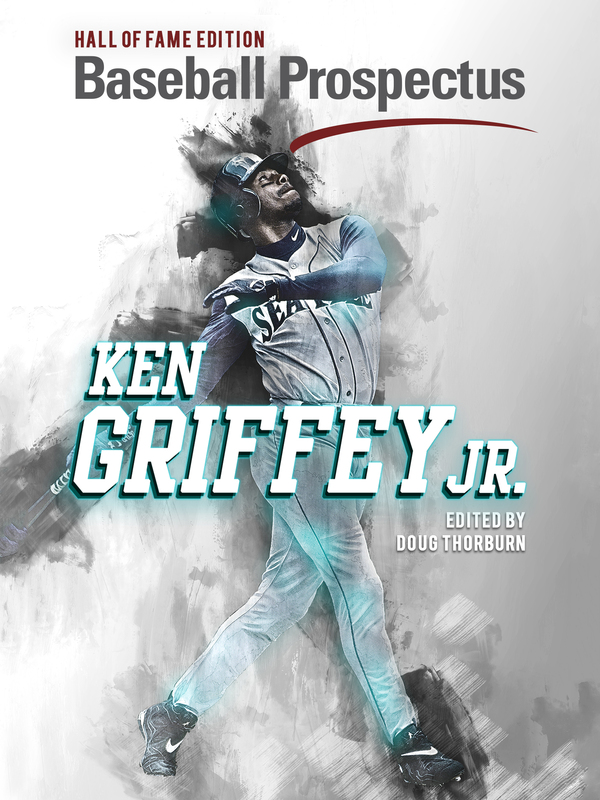 The importance of this cannot be understated, as I do not believe it’s an obscure point to argue that center field is deemed important to both “New School” and “Old School” baseball journalists; ironically, the defensive spectrum seems to be a concept that sticks regardless of one’s love for so-called advanced metrics. Yet, even here Cain is not the clearest all-around contender in the NL, as players like Freddie Freeman, Nolan Arenado, and Javy Baez play strong defense while also producing Top 10 offense. Player hurt by not expanding to 90th percentile PA: Nick Ahmed, Yasmani Grandal, Corey Dickerson, Jason Heyward, Carlos Gonzalez, Brandon Belt, Starling Marte, Ketel Marte, Ben Zobrist, and J.T. Realmuto. Basically, Cain and Yelich have their work cut out for them as dual MVP candidates, and thankfully that work toward winning offseason awards can also propel the Brewers to the playoffs. These players are producing one of the best one-two punches in Brewers history, and if one is allowed to dream a bit, it is worth pointing out that this dynamic duo will only be completing their first year of a five year contending window. Granted, the future years cannot all be expected to run as relatively smoothly as 2018 for this duo, but the ceiling of the Cain-Yelich combo is established. Thankfully, this is one area in which excellent moves on paper translated into excellent production on the field, while also being enjoyable to watch. No one loses here. 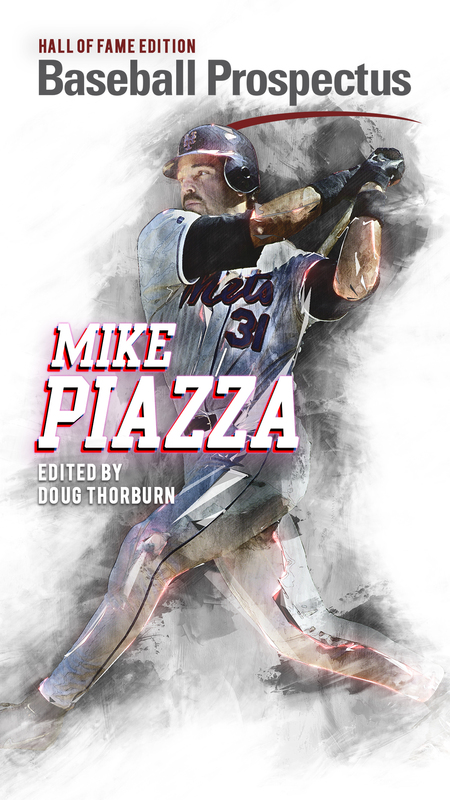 Data: Baseball Prospectus, Batter Team Year 2018 [CSV]. Retrieved August 31, 2018. Excellent production yes, but saying these were excellent moves on paper is a stretch. The Cain contract is inoffensive, and did not come at a cost to prospect capital. But Yelich cost them dearly in terms of future value—it’s not a stretch to say that 3 of Brinson, Harrison, Diaz, and Yamamoto will reach the bigs, and I do think at least 1 will hit, or at least approach their ceiling. While this looks like fair value given Yelich’s production this year, the package appears now, as it did in January, to have been misused on hitting OF (a luxury, even given the team’s offensive struggles) when the same assets could have acquired controllable, top-of-rotation pitching. I point to the Yelich trade as a reason this team is not making the playoffs. Yelich’s production in essence replaced that of Santana’s in 2017. It exceeded it, but not enough to make up for other team shortcomings (pitching) and this bears out in the similarities in records (and likely, the September outcomes) of the 2017 and 2018 teams.